By the evening of 6 June, the Allies had advanced inland into Normandy. 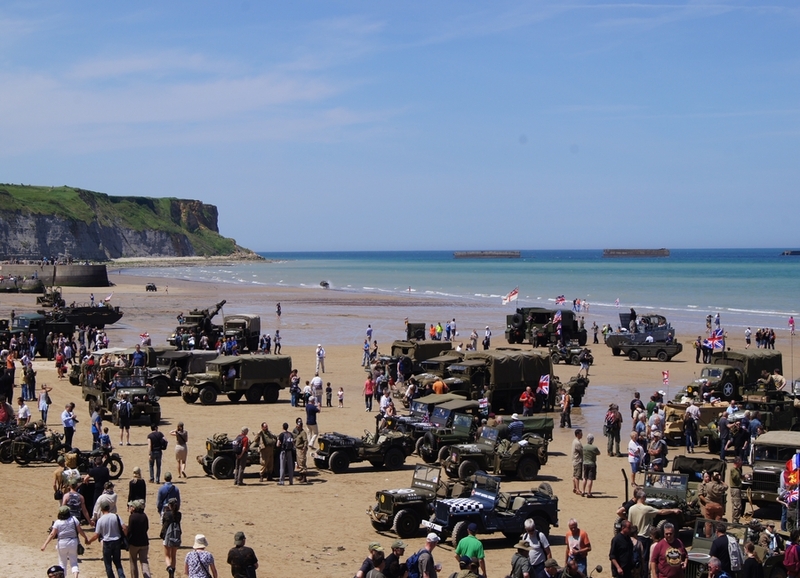 D-Day had been a real success. However, a great deal remained to be done because German reinforcements were setting out for Normandy. 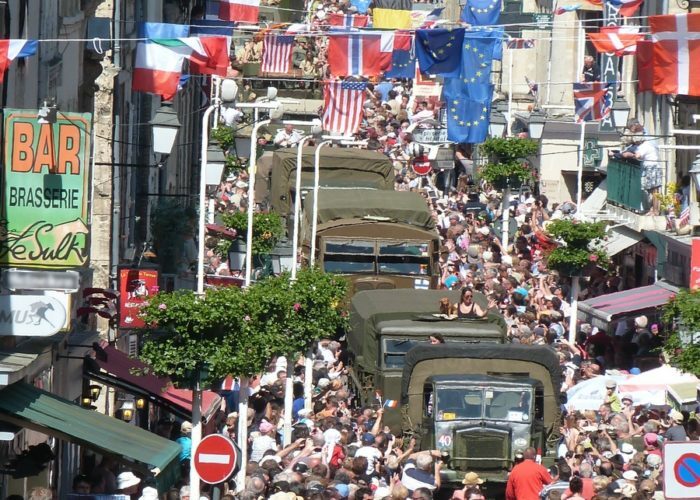 These were the stakes in the Battle of Normandy which began in earnest on 7 June 1944. 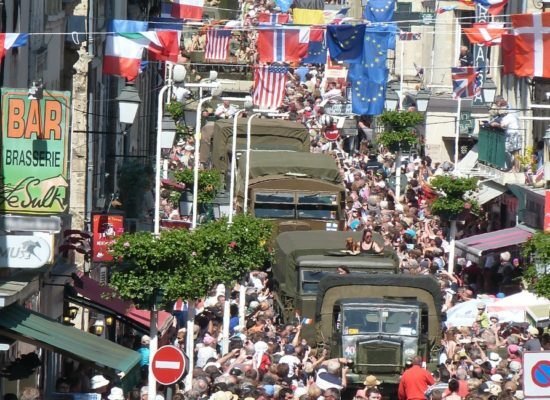 As the gateway to the D-Day beaches, Bayeux is an essential place to stop on the way to visit the places of memory in Normandy. 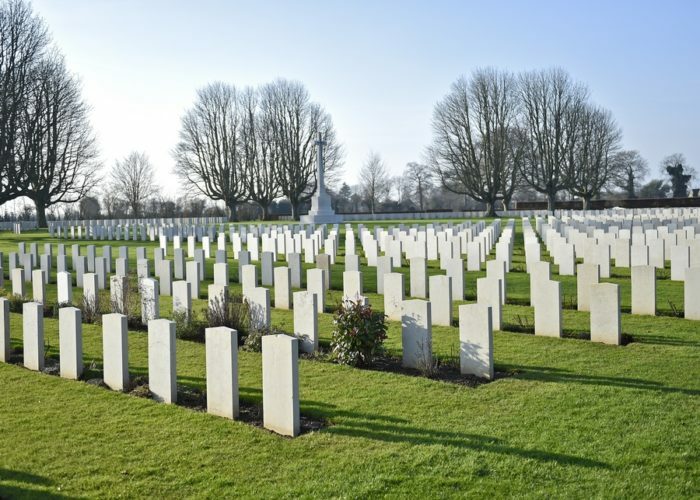 One of several Second World War cemeteries, the British military cemetery in Bayeux can be visited as an extension of a visit to the Memorial Museum of the Battle of Normandy close by. At 6 a.m. on 6 June 1944 the landing craft were launched for the assault on the Normandy beaches. Five code names – Utah, Omaha, Gold, Juno and Sword – designated five sections of the Normandy coast, between Saint-Martin-de-Varreville [Cotentin] and Ouistreham [Calvados]. At least 100,000 soldiers lost their lives in Normandy. In many cases the families had their bodies returned to their native countries but many are buried in the 27 military cemeteries in Normandy. 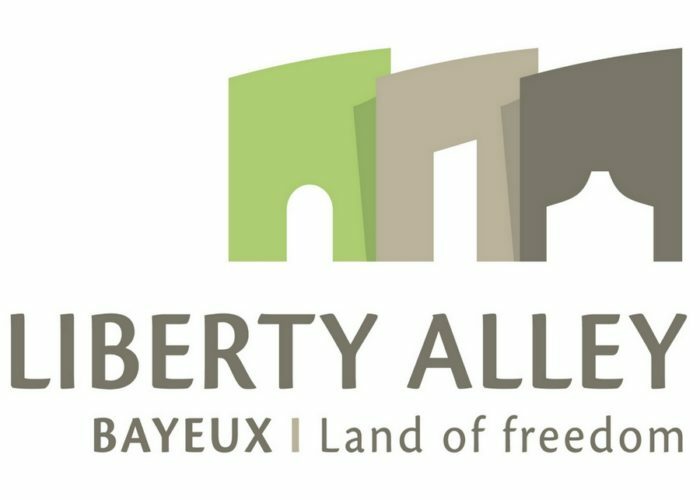 In Bayeux today the name “Liberty Alley” connects the town’s places of memory where contemporary history is featured in the Memorial Museum of the Battle of Normandy, the largest of the British military cemeteries and the War Reporters’ Memorial garden. Normandy was the theatre of operations for the liberation of Europe in 1944. Its historic sites, museums and cemeteries make it an open-air history book that visitors interested in remembrance tourism can discover.